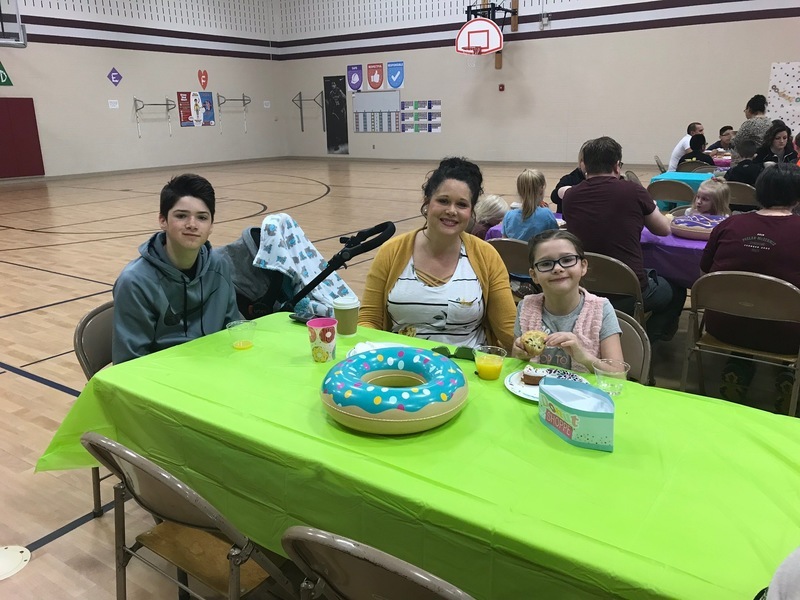 Pastries with Parents Event a Success! 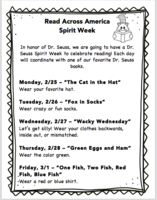 Please refer to the Read Across America Poster for special daily outfits! Just click on the title to make the poster bigger! 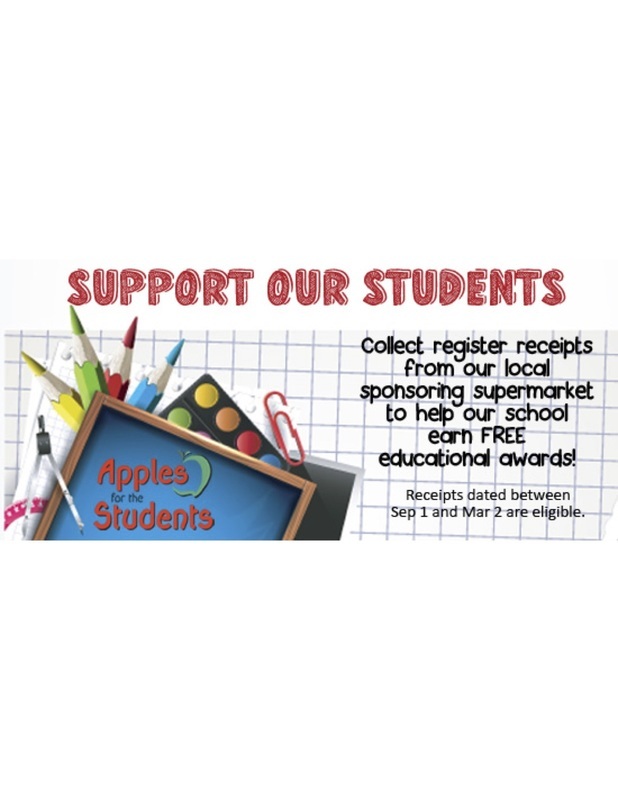 Students need to carry a 3.5 GPA or higher with no D's or F's in the 8 core academic areas for 3rd and 4th grades. Congratulations! Preschool Registration February 4th--Please Read! PTO Movie Night Tonight Still On! Yes! Take your time! We're still on! Tomorrow Night-6:30pm-PTO Movie Night-Smallfoot (great movie for snow! )-Lost Creek Media Center-Candy, Popcorn, Prizes, wear PJ's, bring pillows and blankets! 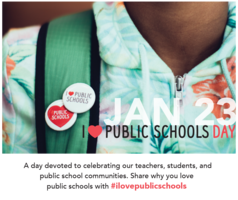 Reminder: No PTO Meeting in January. Our next meeting will be February 5th. We will meet on the first Tuesday next month because we have Parent/Teacher Conferences February 12th and 14th. Our next Runza Night will be Wednesday, February 27th. Jan. 18 @ 6:30pm, Lost Creek PTO will be hosting a Family Movie Night, Lost Creek Media Center, Wear PJ's and bring a blanket! Popcorn, candy, and door prizes included! Classes will be voting on the movie to watch. Hope you see you all there!